Based in South Manchester, we specialise in offering Digital Marketing Solutions for any size of business. This includes Web Design and more importantly, Lead Generation. We have been generating leads for the Legal sector successfully for over 8 years and counting via our many online campaigns. We deliver successful online digital marketing campaigns for our clients. We pride ourselves on being able to improve almost any campaign and deliver an exceptionally high ROI. We take the time to understand your business goals to accomplish your commercial objectives. By working in partnership we can help you increase your digital marketing returns. We have the technology and expertise to deliver results. Web browsing has changed. 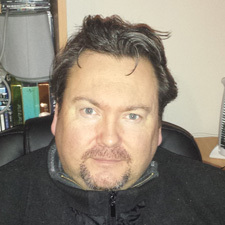 Gone are the days when viewing a web site was done solely on a desktop computer. The need to be able to scale a site and respond so whatever device is being used to view your site can make the difference of attracting new customers. Easy reading and navigation with a minimum of resizing, panning, and scrolling across a wide range of devices is vital in keeping the customer viewing experience at the forefront of your success. We understand lead generation is a key priority for businesses and companies. Our focus is always on generating genuine quality leads via our digital marketing expertise. We have been leaders in the Legal sector at generating a steady stream of leads where customers are looking for your services. With years of industry experience, we can provide campaign planning that will achieve and exceed your marketing and sales objectives. Just a sample of our more recent projects. A little bit about our journey. 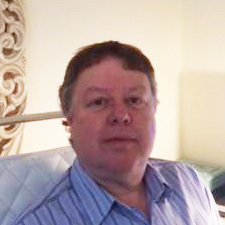 Joshordan Software was founded. 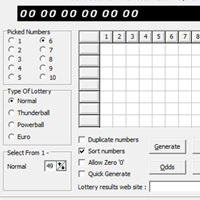 Our main focus was Windows Software Development with the creation of the Lucky Dip Lotto series of Software. 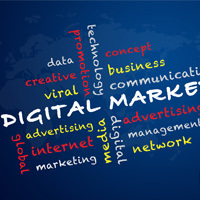 Our main focus turned to Digital Marketing. 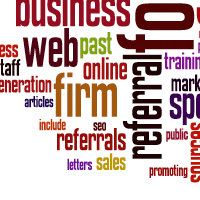 Primarily generating Legal sector leads. Flourished into a full blown Marketing agency employing a total of 4 people. Generating multiple leads for multiple Solicitors. Our people are integral to our business. We believe that each and every staff member plays an important role in the ongoing success of the company. Joshordan Software is proud of its reputation, which it has built up through over 17 years of word-of-mouth recommendations from satisfied clients. Our passionate staff are constantly thinking ahead to anticipate ways in which we can improve our service. 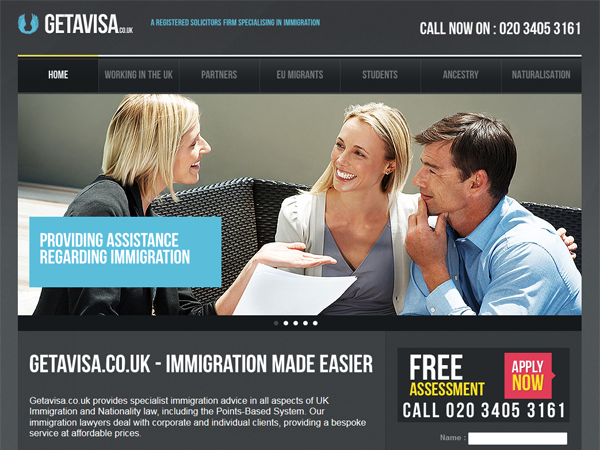 Immigration and Visa related site. You can preview GetAVisa here. 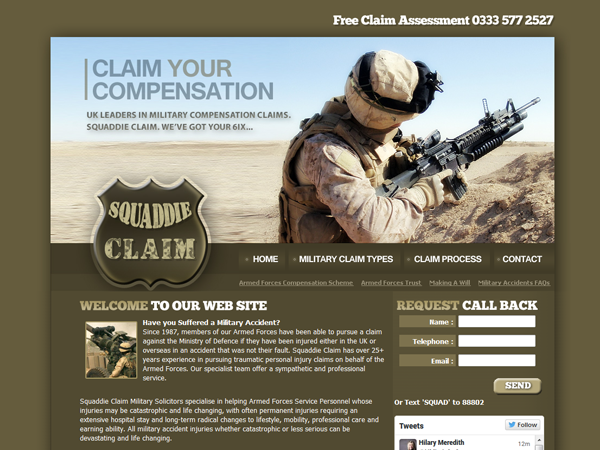 You can preview Squaddie Claim here. 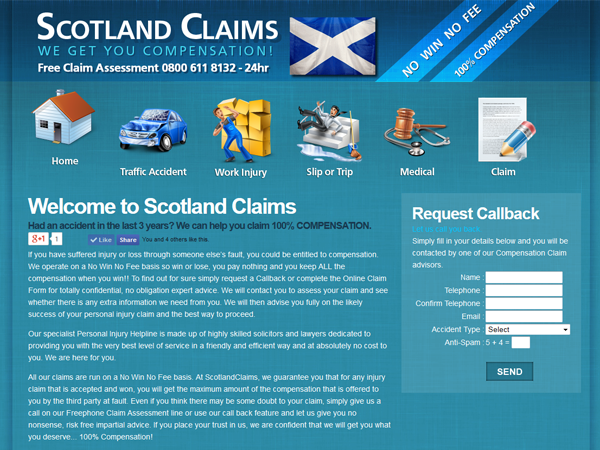 You can preview Scotland Claims here. You can preview Not2Blame here. You can preview Highland Claims here. 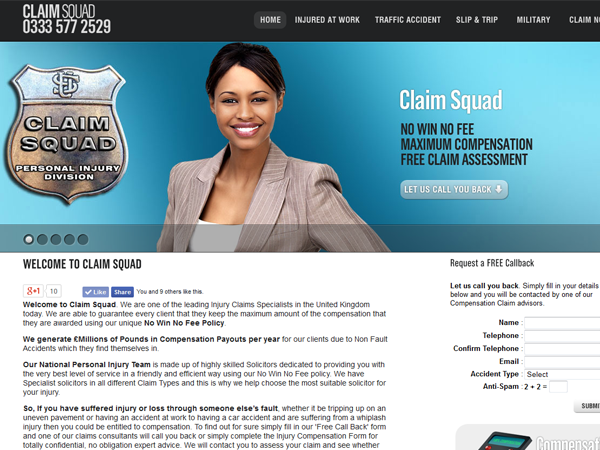 You can preview Claim Squad here. Please read the following terms carefully as use of the www.joshordan.co.uk site means that you agree to them. 1. USE OF THIS SITE The rights in the designs, pictures, logos, photographs and content of this site are owned by or licensed to Joshordan Software Ltd. They are protected by copyright, trademarks and other intellectual property rights. You may not copy, reproduce, modify, distribute, republish, display, post or transmit any part of this site without the written permission of Joshordan Software Ltd. You may view or print individual pages only for your own personal use. 2. LIABILITY We try to ensure the accuracy of all of the content. However, we do not accept any liability for the use made by you of the content. The content of this site should only be used for information purposes and you should not rely on it to make (or refrain from making) any decision or take (or refrain from taking) any action. The site is for your personal use and is not to be used for any commercial purpose. 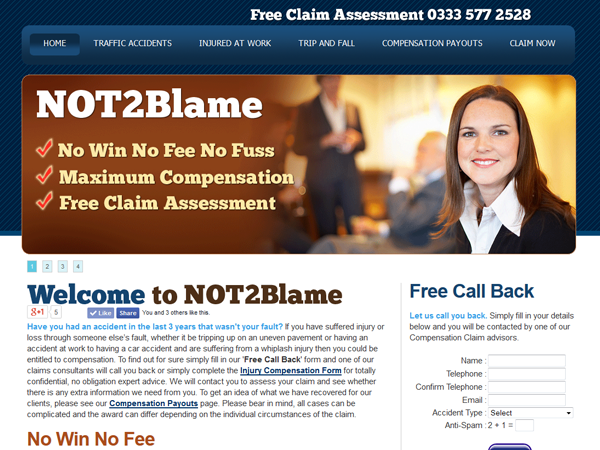 As a result, Joshordan Software Ltd will not be responsible in any circumstances for your loss of profits. Joshordan Software Ltd will also not be responsible for any loss including wasted expenditure, corruption or destruction of data unless the loss results from something Joshordan Software Ltd has done wrong. 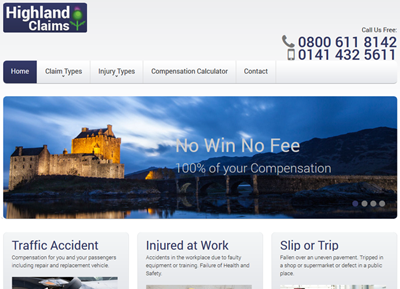 Joshordan Software Ltd is not liable for any damages or losses resulting from your inability to use this site. Joshordan Software Ltd cannot promise that the site will be uninterrupted or entirely error free. Because of the nature of the internet, the site is provided on an "as available" basis. Joshordan Software Ltd will not be responsible to you if we are unable to provide the site for any reason beyond our control. 4. 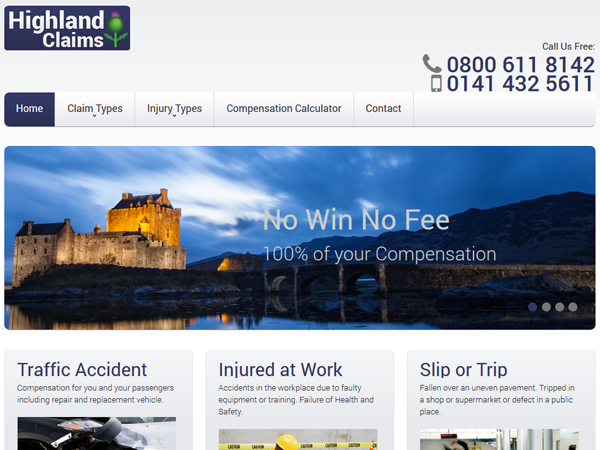 CHANGES TO THE TERMS Joshordan Software Ltd may change the site or these terms at any time. If you use the site after Joshordan Software Ltd has changed the terms you will be bound by the new terms. 5. GOVERNING LAW AND JURISDICTION These terms and your use of this site are governed by and construed in accordance with the laws of England and Wales and any disputes will be decided only by the Courts of England and Wales.